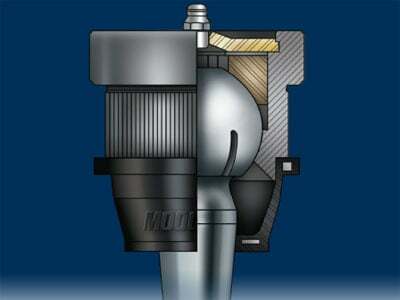 Provides -3 to +3 Degree of Camber or Caster Adjustment. 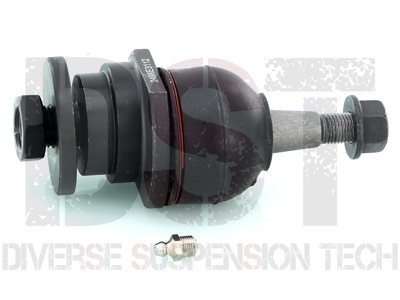 Is this k100108 an offset ball joint for a 2013 Silverado? If not, what is the part number? Unforutaltye this part is only fitted for the Silverado up to a 2010 HD will not fit 2013. I do apologize for this inconvenience. 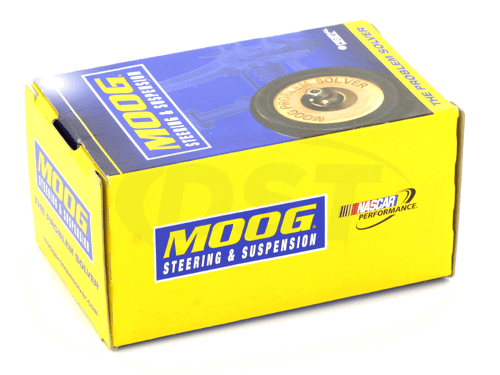 Moog does not make an offset Ball joint for the year yet. What type of warranty does part number k100108 come with? And how do I get it replaced? Part number k100108 has a lifetime warranty and you will need to go back through who you originally bought the part through. Will part number k100108 come pre-greased? Part number k100108 will come with a small amount of grease, but you still need to grease it before installation and then again every oil change.